The average monthly expense for St. Ives Memory Care is approximately $4,303. This is above the Alpharetta estimate of $3,563. While the US average cost is about $3,762, Georgia is around $2,940 each month. 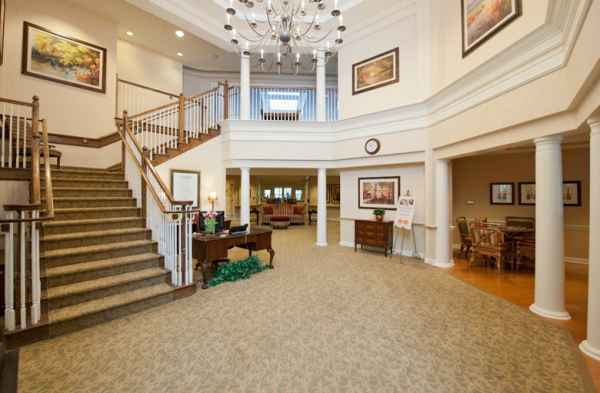 St. Ives Memory Care is situated within Alpharetta, Georgia. 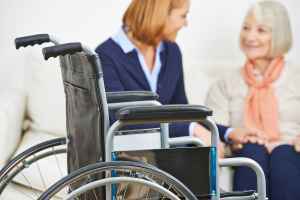 They offer senior housing in a well-managed housing community for older individuals. The zip code of 30022 in which this community is location has a dense population, including approximately 64,359 people. 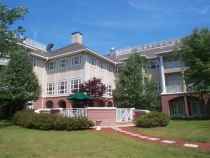 It is a mostly affluent area, with an average household income of $105,468. The facility is located amongst numerous local conveniences, including health care services, shopping, and houses of worship. They're located only 2.8 miles from Emory Johns Creek Hospital, there are 12 drug stores within a mile of the community, and there are 20 churches within four miles, including Adventure of A Lifetime, Perimeter Church, Parkway Baptist Church, and Church of St Benedict. 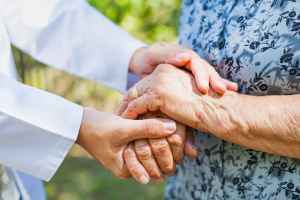 St. Ives Memory Care offers many types of senior housing, including independent living, Alzheimer's care, assisted living, and nursing home care. The community is a great choice for people who are healthy and independent and who desire to live in a social environment with some services like house keeping and on-site maintenance. 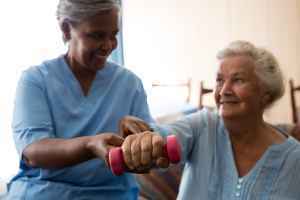 Also, they can accommodate people who are at any level of memory loss and who have trouble with day-to-day chores, and who need close support on a routine basis. 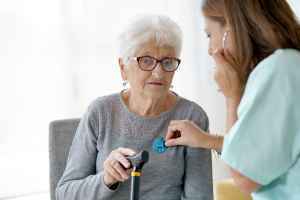 In addition, they can offer care to people who require assistance with day-to-day chores but who desire to maintain some level of independence. Finally, they can support people who are mostly unable to move freely and need to be under the care of medical professionals regularly.